MONROE, NJ – Ever since Lennar unveiled its “Twin” home designs at Greenbriar Stonebridge in Monroe Twp., the side-by-side homes have generated a lot of interest and excitement among active adult home buyers who have embraced the opportunity to start enjoying the award-winning community’s resort-like lifestyle at a price point they didn’t think was possible. Attractively priced from the mid-$300,000’s, the homes offer homeowners access to the same upscale amenities all Greenbriar Stonebridge residents enjoy — including the largest clubhouse in an active adult community in the state. Buyers have four different floor plans to choose from, including two-bedroom, two-bath designs and three-bedroom, three-bath layouts, with up to 2,475 square feet of living space. Greenbriar Stonebridge also offers Signature Homes priced from the low-$400,000s and Estate Homes priced from the upper-$400,000s. All homes include elegant living and dining spaces ideal for entertaining and master bedrooms with generous walk-in closets and luxurious master baths. The homes also boast an upscale, customized feel thanks to Lennar’s nationally-acclaimed “Everything’s Included” program which provides buyers with today’s most popular features and upgrades already included in the purchase price, such as granite countertops, cabinetry, hardwood flooring, stainless steel appliances and electric and plumbing fixtures. Greenbriar Stonebridge’s reputation as a resort-like community stems from its iconic centerpiece, the palatial 41,000 square-foot clubhouse. Named best clubhouse in the state by the New Jersey Builders Association, the dramatic space features a grand ballroom, magnificent theater with stadium seating, billiards room, state-of-the-art fitness center, indoor swimming pool, spa, two-story great room, card room, computer center, meeting rooms and nearby outdoor pool, sun deck and tennis courts. Various clubs and organizations meet regularly, bringing neighbors with common interests together. Conveniently located just minutes from Route 33 and Exit 8 of the New Jersey Turnpike, Greenbriar Stonebridge offers residents access to an array of local shops and restaurants, including charming boutiques and bistros that line the streets of historic Cranbury. Nearby Princeton offers a wide selection of prime cultural and entertainment delights, including parks, cinemas, theaters and museums, while Manhattan and Philadelphia are both easily accessible for day trips. 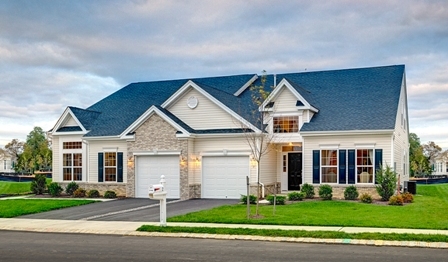 Greenbriar Stonebridge is one of four communities that comprises Lennar’s Greenbriar series of active adult properties, along with Greenbriar Fox Ridge in Rockaway Township, Greenbriar Oceanaire in Waretown and Greenbriar Falls in Tinton Falls. 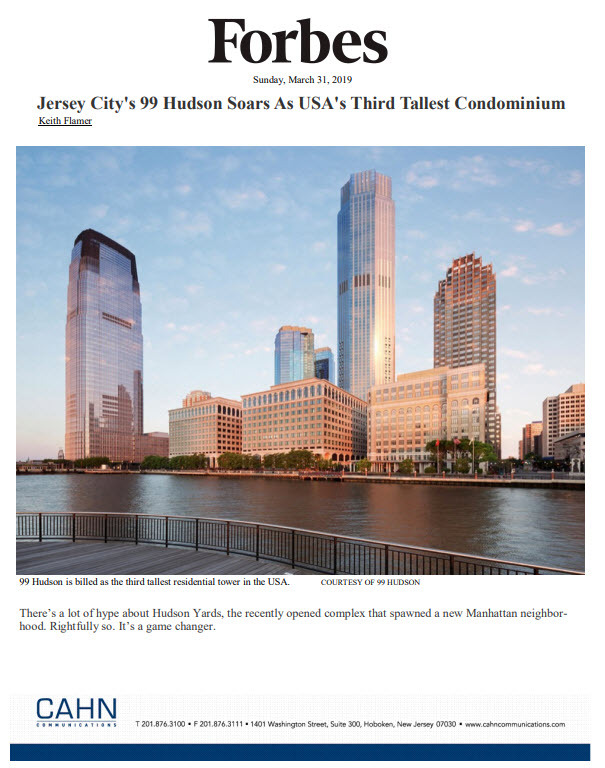 For more information, visit http://www.greenbriarnj.com or call the Internet New Home Consultant, Iris Barrios, at 609-349-8258. For more information on Lennar, visit www.lennar.com.